In analysis published earlier this week, we found that the nationwide average early-stage deal grew more than 20 percent between 2017 and 2018. We quantified that companies on the coasts raise more than their inland counterparts and found some indications that the Midwest lags the rest of the nation. 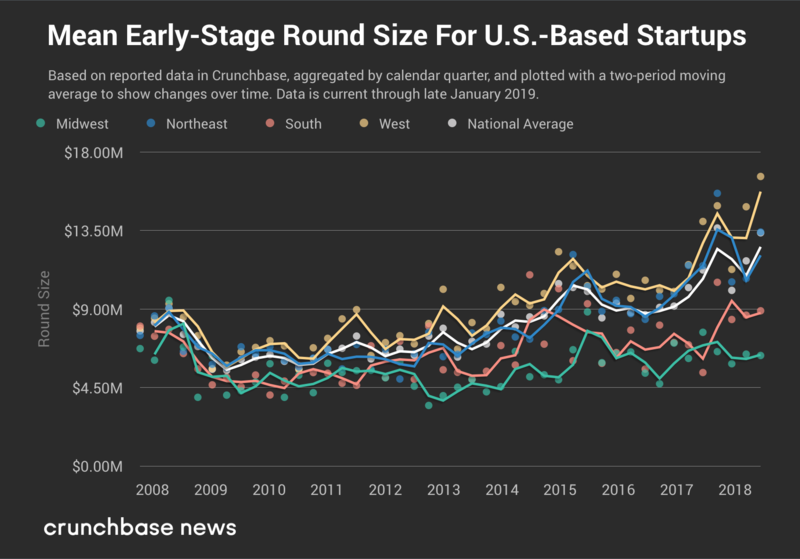 To find this and more, we aggregated round size data for more than 30,000 early-stage venture rounds struck with U.S.-based companies between the start of 2008 and the end of 2018. We segmented the data by the U.S. Census Bureau’s map of regions and “divisions” (basically, subregions by a different label), took the mean (average) early-stage deal size for each calendar quarter and displayed each region against the national average. Below, you can see how early-stage rounds around the country compare to the national average. To make it easier to see trends, we display a two-period simple moving average line alongside individual data points. Although the average has certainly crept up, part of that is attributable to a newer trend in companies raising huge sums of money. In the report, we indicated that many of the largest early-stage rounds were raised by companies in the West and Northeast. But startups in these regions don’t hold a monopoly on raising lots of money from venture capitalists. 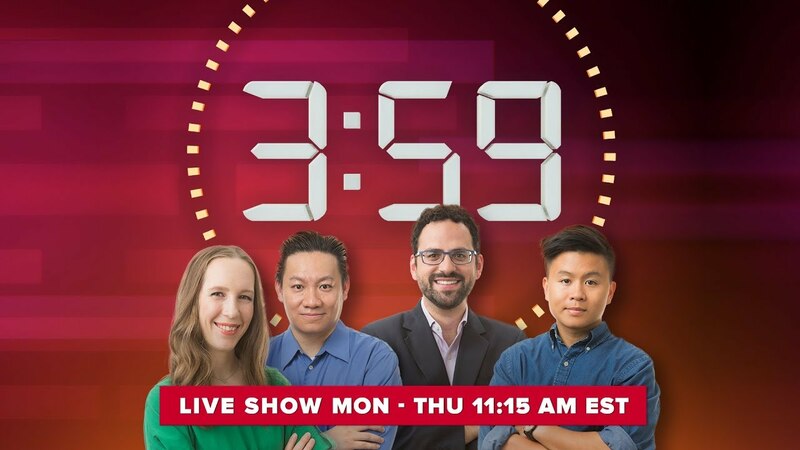 Hailing from Atlanta, Knock, a company aiming to help homeowners streamline the process of trading up for a new house, raised $400 million in Series B funding in a deal announced on January 15, 2019. Crunchbase News covered the transaction, which was led by Foundry Group and was composed of an undisclosed blend of equity and debt. Viela Bio, based in Gaithersburg, Maryland (which, by the Census Bureau’s definition, is in the South), is a clinical-stage therapeutics company developing novel molecules for treating severe inflammation and autoimmune disorders. The company announced $282.2 million in Series A venture funding in February 2018. Viela Bio was spun out of biopharmaceutical conglomerate AstraZeneca. Another company entering the home-flipping market is Austin-based Bungalo, which announced $250 million in Series A funding back in September 2018. Austin-based financial services company Amherst Holdings and its real estate investment subsidiary were the sole sources of capital on the deal. Another Atlanta company, Bakkt, raised $182.5 million in a Series A round announced on December 31, 2018. A number of blockchain-focused investors participated in the round, alongside Microsoft’s early-stage VC arm M12 and the Boston Consulting Group. Crunchbase News broke the story of Raleigh, NC-based gene editing company Precision BioSciences’s $110 million Series B round based on an SEC filing spotted back in June 2018. The company formally announced the round several weeks after the initial filing. The round was led by ArrowMark Partners, which was joined by nearly two dozen other new and prior investors that participated in the round. Bind, a Minneapolis-based “on-demand” health insurance company, raised $60 million in a Series A round in February 2018. The company offers a core plan to cover the basics, plus the option to purchase coverage for, say, a surgery, only when that coverage is needed. Sollis Therapeutics, based in Columbus, Ohio, is developing non-opioid pain treatments. The pharmaceutical company raised $50 million in a Series A round announced in April 2018. Opioid overdoses killed 200 Americans per day in 2017. With nearly 33 deaths for every 100,000 people, Ohio is one of the states worst-affected by the surge in opioid abuse. Detroit-based sneaker and streetwear marketplace company StockX copped $44 million in Series B funding back in September 2018. Battery Ventures and GV co-led the round. Clearcover, a Chicago-based auto insurance marketplace platform, raised $43 million in a Series B round. 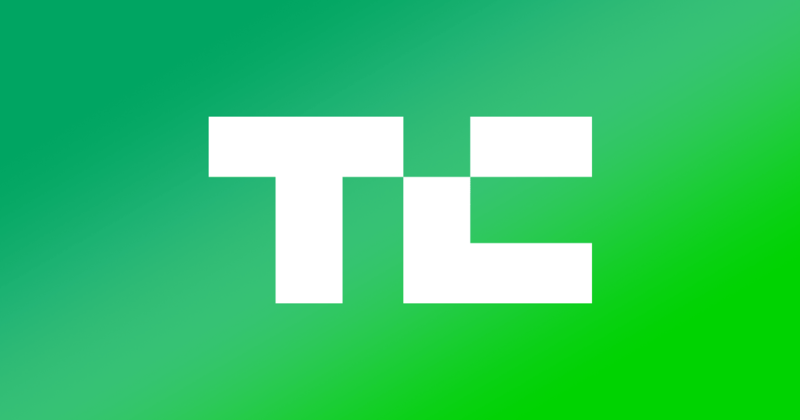 Crunchbase News covered the transaction, which was led by Cox Enterprises. Local firm Lightbank and angel ring Hyde Park Angels participated in the round. TradingView, also based in Chicago, raised $37 million in Series B funding announced in May 2018. The company builds data analysis and social networking tools for financial market participants. It’s true that the Bay Area is responsible for a huge chunk of the supergiant venture market, but it by no means accounts for all of it. The above should lay to rest the idea that there’s no tech in between EWR and SFO.